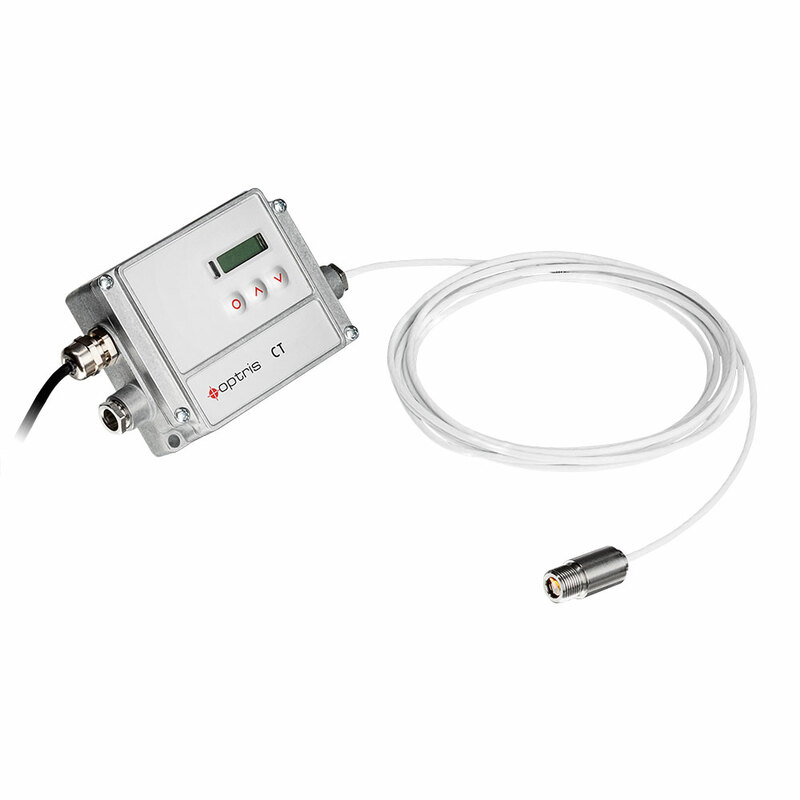 Due to its short measuring wavelength and a temperature range from 50°C (122 °F) on, the pyrometer optris CT 3M, is ideally suited for employment in low-temperature measurements of metals and composite materials. The quick response time of only 1 ms allows for a problem-free use of the metal thermometer in fast processes. The electronics box of the measuring device allows a flexible terminal device through selectable analog outputs as well as various optional digital interfaces. The IR thermometer optris CT 3M has a measuring wavelength of 2.3 µm and is thus employed in temperature measurements of metallic surfaces and composite materials in processing. 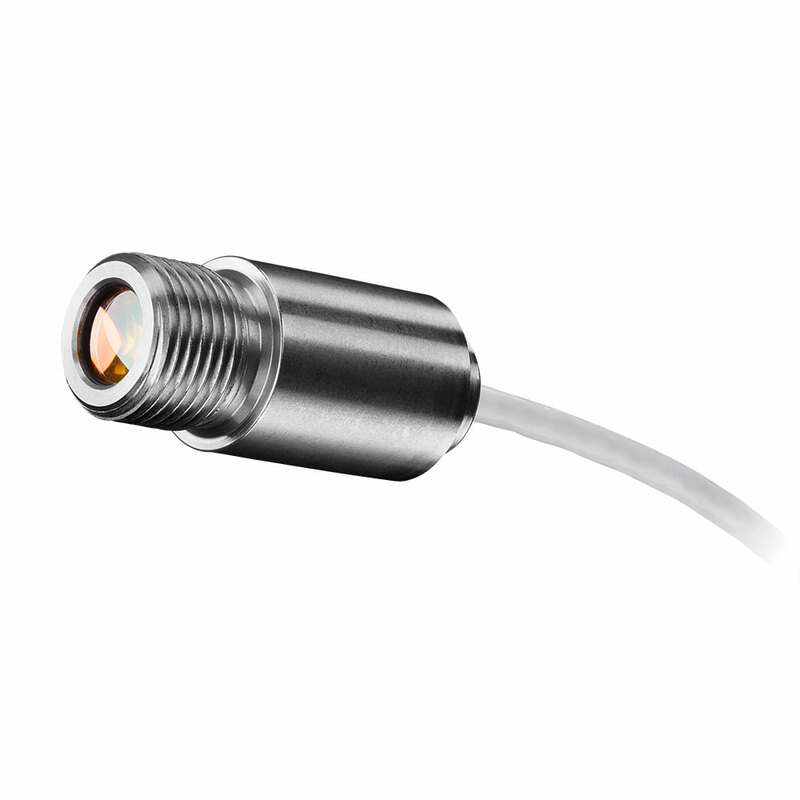 Especially its low temperature range from 50°C (122 °F) on make the temperature sensor a popular measuring device for every kind of low-temperature measurement of metals.